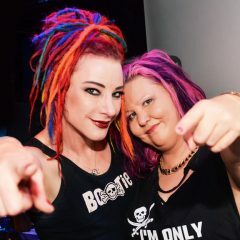 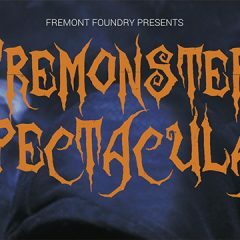 Sat Oct 29: Bootie DJs spin Fremonster Spectacular Halloween Party! 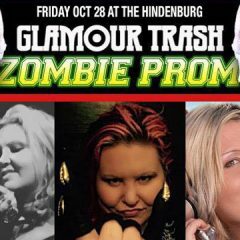 Fri Oct 28: Mysterious D spins Vancouver’s Zombie Prom! 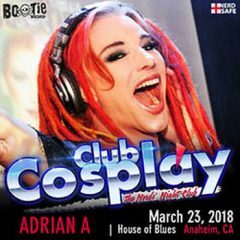 Bootie Mashup plays EW’s Con-X @ Comic-Con San Diego on Thursday July 21!